In a major setback for the centre:mk’s controversial development plans, English Heritage has dismantled their case for making fundamental changes to the design of Central Milton Keynes in order to build a new Primark. The national heritage watchdog is recommending that MK Council refuse planning permission in order to prevent “irreversible and substantial harm” to the outstanding grade ll listed Shopping Building, and its setting in the city’s famous grid road system. * Altogether, the original, unspoilt design “tells a fascinating story about the idealism and ambition of the 1970s”. This substantial report will be welcome news to four parish councils, local heritage groups and over a thousand individuals who have objected to the plans. Many locals appreciate Milton Keynes’ unrivalled grid road system, fine collection of Modernist architecture, and colourful outdoor market but will be reassured that growing numbers of national experts value it too. 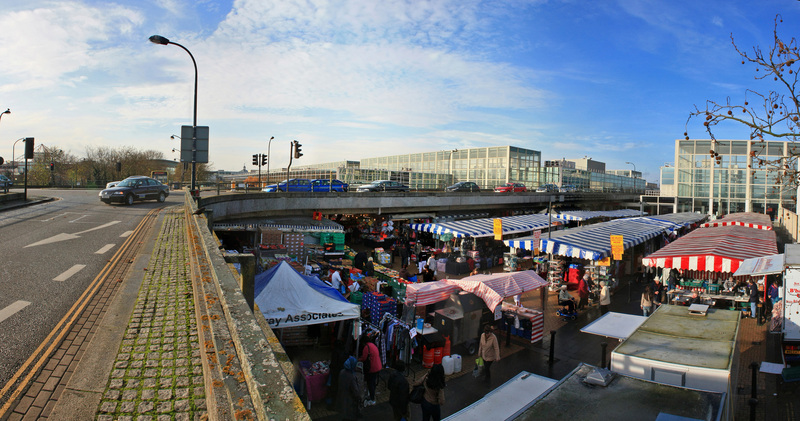 After describing the “architecturally breathtaking” shopping building as the centrepiece of “the last and most ambitious” of Britain’s post-war new towns, English Heritage praises the dramatic vistas at Secklow Gate, the relationship of the building to the entire urban grid plan of MK, and the creation of Market Square as “the ideal location” for the market – most important for those first arrivals from London’s East End! All of these attractive features would be lost if the current scheme goes ahead. MK Council has now postponed the Development Control Committee meeting from January 22 to some time in February. Meanwhile, the centre:mk has had to submit new drawings, due to safety and access problems with their plans. It will be hard, but not impossible, for MK Council to ignore English Heritage’s advice, and grant planning permission. 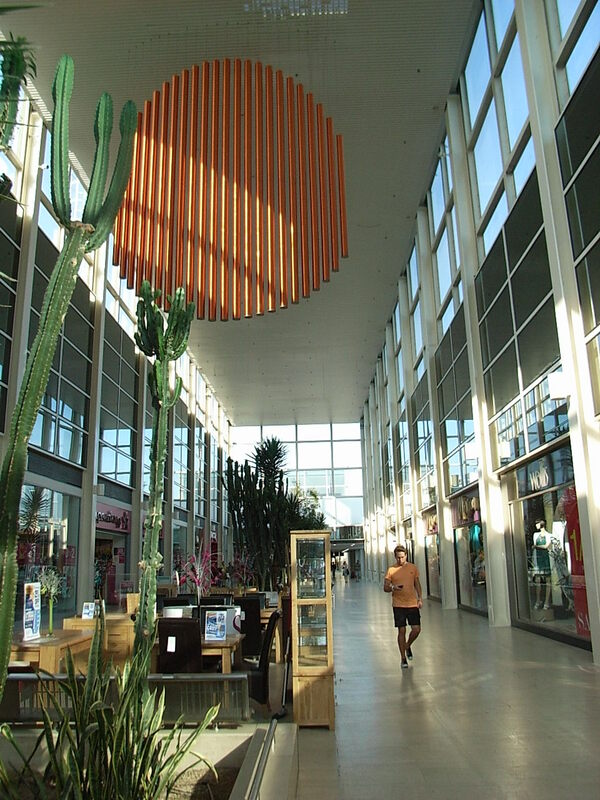 However evidence of serious damage to MK’s past history, present advantages and future opportunities for better development continues to mount and there is a groundswell of public opinion in favour of rejecting alien development and protecting the original features of MK to underpin future growth. If you want to object to the plans it’s easy. Just click on the tab ‘How to object to demolition of Secklow Gate’ for info. This entry was posted in 20th C architecture under threat, corporate greed, Destruction of CMK, General, MK Market, Primark, protecting CMK, Secklow Gate Bridge on January 2, 2013 by xplain. Ha ha, very true! Duly noted & corrected.